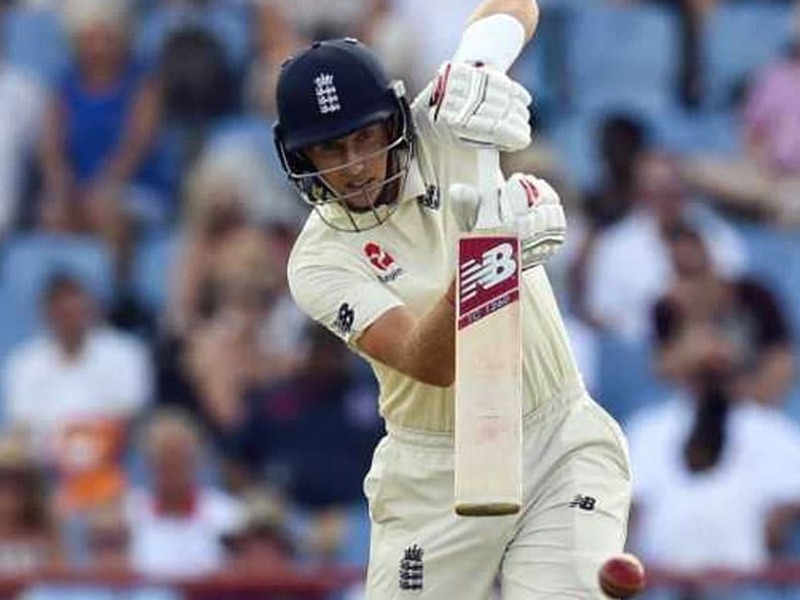 Joe Root, England captain, has become an instant hero on social media after his response to an alleged 'homophobic' taunt from Windies pacer Shannon Gabriel went viral. 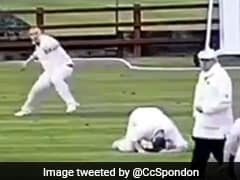 According to reports in the British media, Root called out the right-arm fast bowler after alleged a 'homophobic' taunt on the pitch. 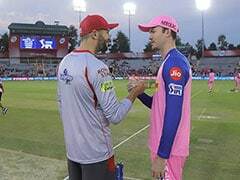 The Englishman was picked up by the stump mic appearing to say: "Don't use that as an insult. There's nothing wrong with being gay." 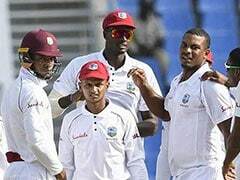 Although Gabriel's earlier comments were not picked up by the mic and Root refused to explain after the day's play exactly what was said, only saying the West Indian "might regret" the exchange. 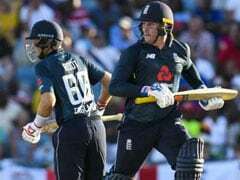 Joe Root you are a hero! Great to see sportsmen call out casual homophobia. My respect for Root increased significantly after watching this. He's a good leader setting the right example. More importantly, he's a civilized man. 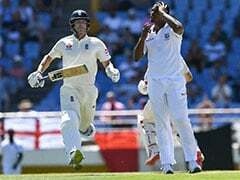 Joe Root tells Shannon Gabriel "nothing wrong with being gay"